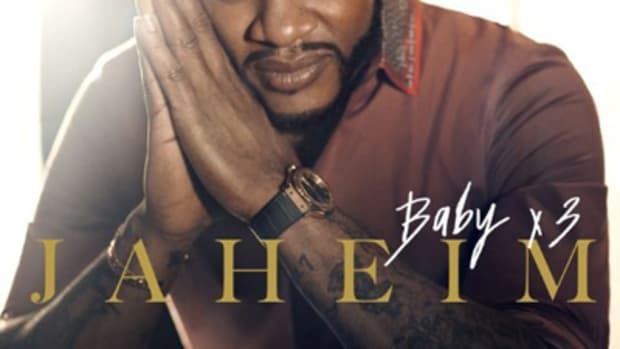 New York, NY -- "Never," the first single from multi-platinum R&B superstar Jaheim&apos;s forthcoming Atlantic Records debut album, The Makings of a Man, cracks the Top 15 at Urban AC Radio this week. The tender track - which is virtually guaranteed to soundtrack countless engagements and weddings though 2008 and beyond - was produced by Daniel Farris for Earfull Music/Woodworks. The track is a nod to the age-old adage, "You should never say [never]," says Jaheim. "It&apos;s about that relationship you thought you would never find." It&apos;s the perfect record to reintroduce the originator of the genre dubbed "thug R&B." Jaheim recalls, "After we did the song, it was incredible. I felt it as a singer and as the first single I think it&apos;s a good choice. To come back in the ballad mode, I&apos;m filling in that gap" left by departed pioneers like Luther Vandross, Gerald Levert and Barry White. 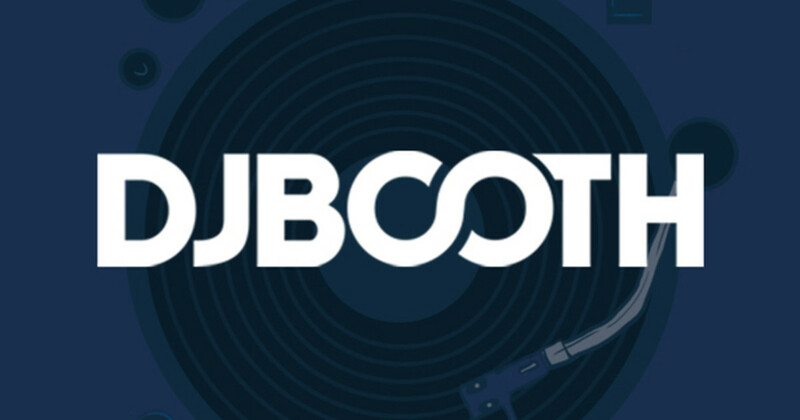 The Makings of a Man finds the New Brunswick, New Jersey-born Jaheim joining forces with a variety of today&apos;s most innovative studio hitmakers. Among the stellar line-up of producers are the one-and-only R. Kelly, longtime collaborator KayGee (Naughty By Nature, Zhane), Ivan Barias and Carvin Haggins of Karma Productions (Musiq Soulchild, Bilal, Jill Scott), and Jasper Cameron (Nelly, Christina Aguilera). Among its expected highlights will be a duet with Keyshia Cole, as well as a tribute to Jaheim&apos;s hero, Luther Vandross, recorded with the dearly departed soulman&apos;s former producer, Nat Adderley Jr. In its sixty year history, Atlantic Records has been home to the most ground-breaking and enduring artists in urban music, from soul and R&B to hip-hop and jazz. Atlantic is proud to welcome Jaheim to its world-renowned roster and will release The Makings of a Man, the label debut of this multi-talented, multi-platinum singer/songwriter/producer, on December 18th. Plies Goes Platinum With Ringtone for "Shawty"